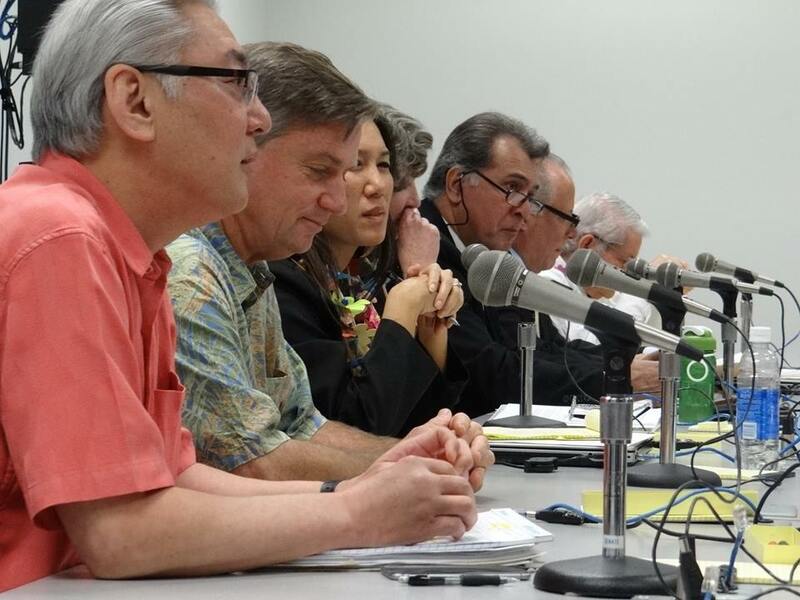 The Senate Committee on Water and Land voted 5-2 to not recommend the nomination of Carleton Ching as chairman of the Board of Land and Natural Resources. 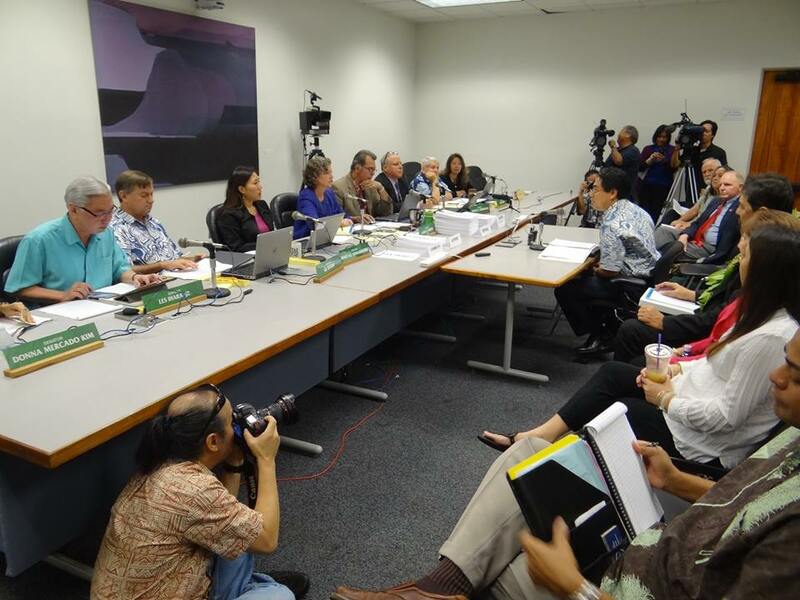 “The nomination now goes to the full Senate for further consideration and a final vote” (Star-Advertiser 3/12/15). 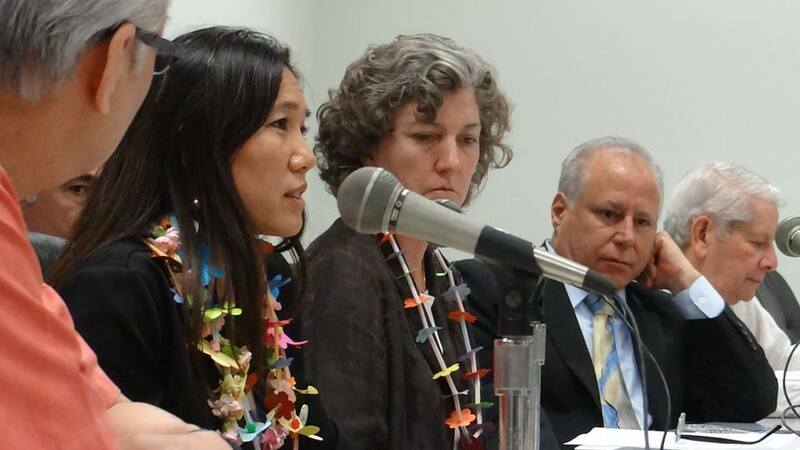 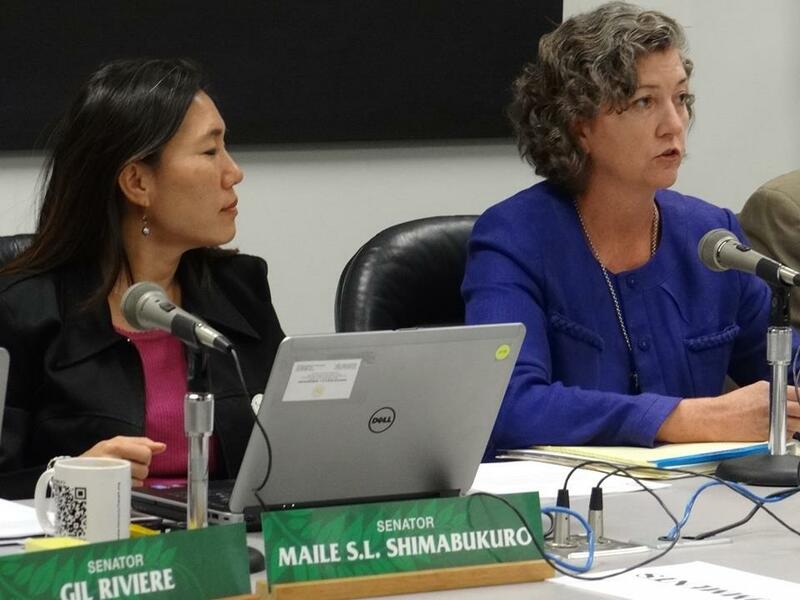 Update 3/13/15 from Colleen Teramae: See “Senate Panel Recommends Ching Nomination Be Rejected,” Civil Beat, 3/12/15. 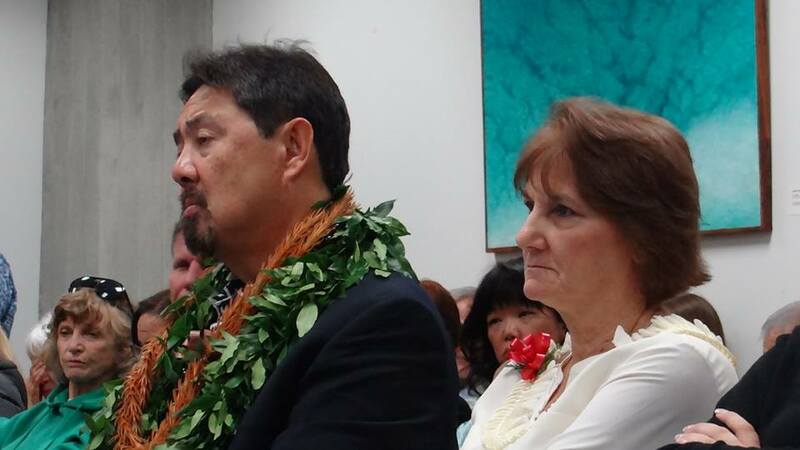 Thankful for Senators who care about Hawaii and the aina!